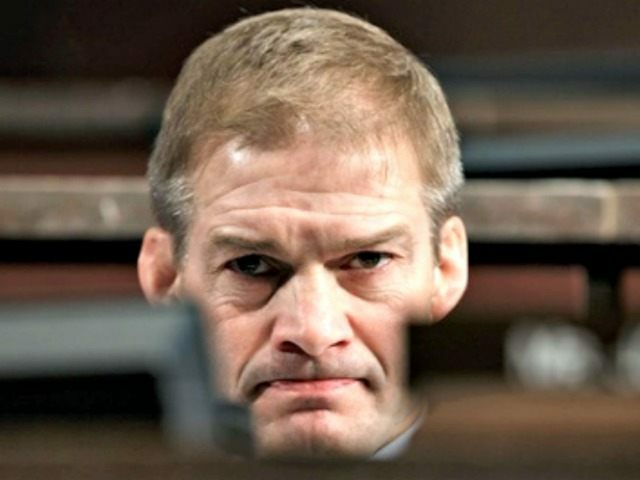 Watch Deputy Attorney General Rosenstein out intellect one of the GOP's top Trump facilitators, Ohio's Jim Jordan, during a morning House committee hearing. Jordan was ill-equipped for tangling with a hearing witness with the legal mind and (rare used) tenacity of Rosenstein. Here is a longer version if you want. It is interesting to see and hear Jordan stand for his alleged staffers when he is operating from a Trump facilitating platform based on a lie. He banters the media and jumps to staffers. Yesterday CNN's Anderson Cooper sat in-studio for a remote segment with the GOP's Number One pit bull, all-things conservative facilitator, and lunatic, Jim Jordan, R-OH. The segment was actually unremarkable and proceeded as one would expect with Jordan standing in the Capitol Building. Yet, one thing Jordan said stood out; and it speaks to his personal credibility. As the segment progressed through discussion of former FBI Director James Comey, while touching on the Russian collusion probe, Cooper point-black asked Jordan if he had ever heard the president lie. The following video segment was cut at the point of Cooper's specific question. Linked, here. The full segment is posted below if you have an interest in listening to Jordan for seven minutes. Jim Jordan hesitated ever so slightly and lied. It is statistically impossible for Jim Jordan to have never heard a lie from Donald Trump. The Ohio representative's willingness to state his own lie on international television speaks volumes about his veracity and credibility. If you have interest in how the segment closed Newsweek offers opportunity. 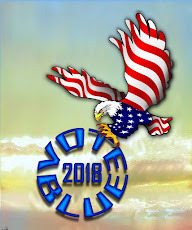 Consider eight minutes of what it will take to make American Sane Again. MSNBC's Ali Velshi has against taken a GOP facilitator to task for lying and advancing an agenda solely guided by money and GOP Ayn Randism. 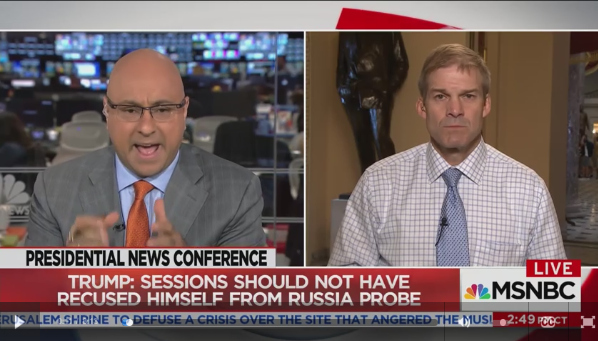 A few hours ago Velshi took on well-known ACA hater Jim Jordan of Ohio. My personal thought. Jordan embodies every assertion I have posited about GOP social terrorism. Warch and listen. A few days ago, we caught Velshi taking another well know GOP talking head to task. MUST SEE TV.